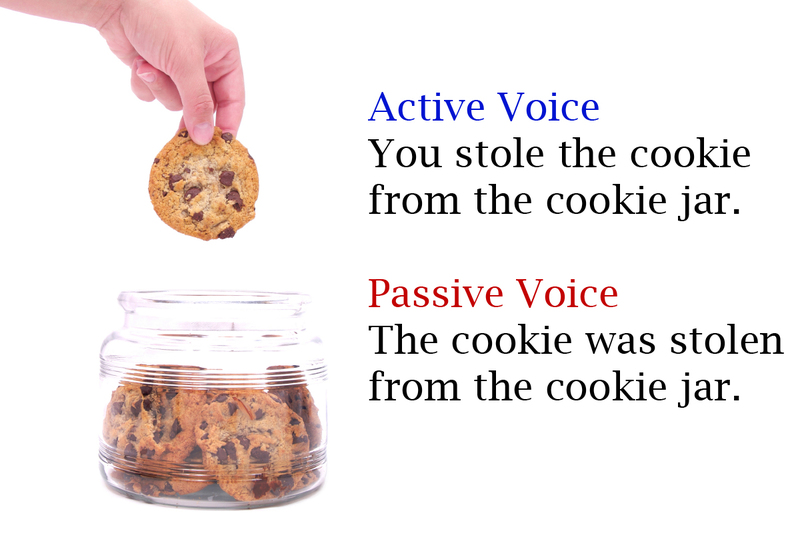 I really like how you have used the cookie jar image to give the example of Active vs Passive. A fantastic example of using an image to add impact to an article and drawing people into reading the article. The article is interesting to read. 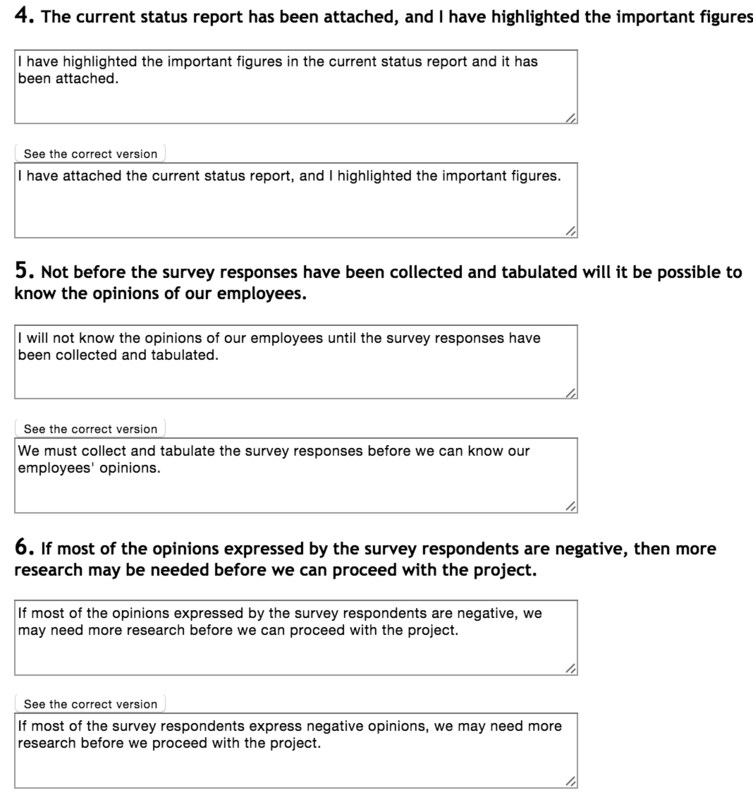 My suggestion would be in paragraph five instead of “as” use “when working through this activity”. Just creates a stronger sentence. Hey Rachel thanks for commenting on one of my blog entries, it certainly helped! You’ve obviously got a firm grasp on this assessment piece and your computing skills are evident by the way you’ve managed to post creative and entertaining blog entries. You’ve written wonderfully and referenced everything perfectly as far as I can tell. 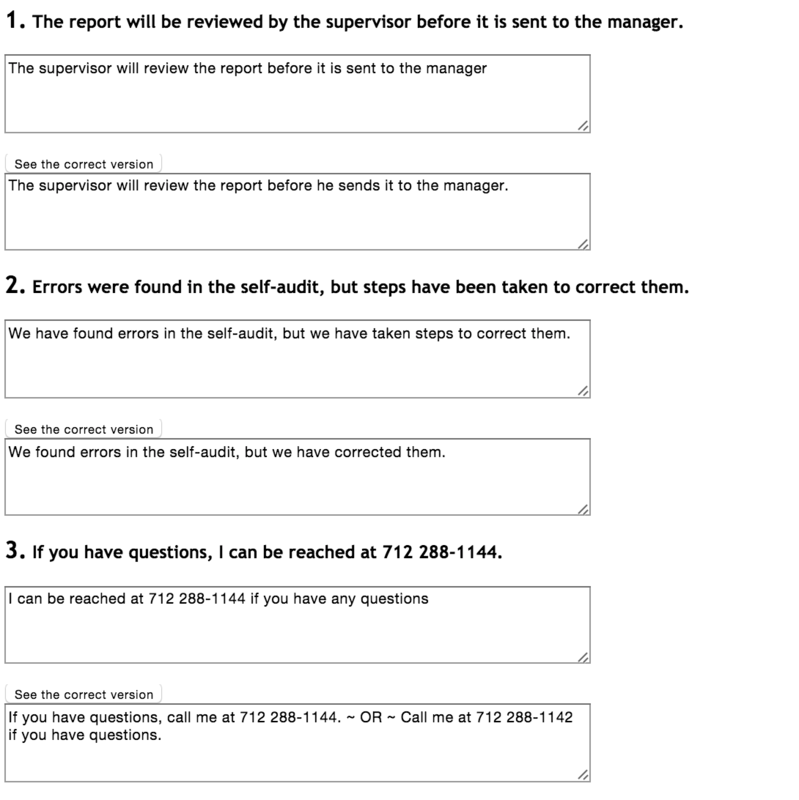 I have no improvements to suggest so congratulations on a job well done! Jaden. Thank you for your kind words of feedback 🙂 I will be sure to check out your blog posts too.